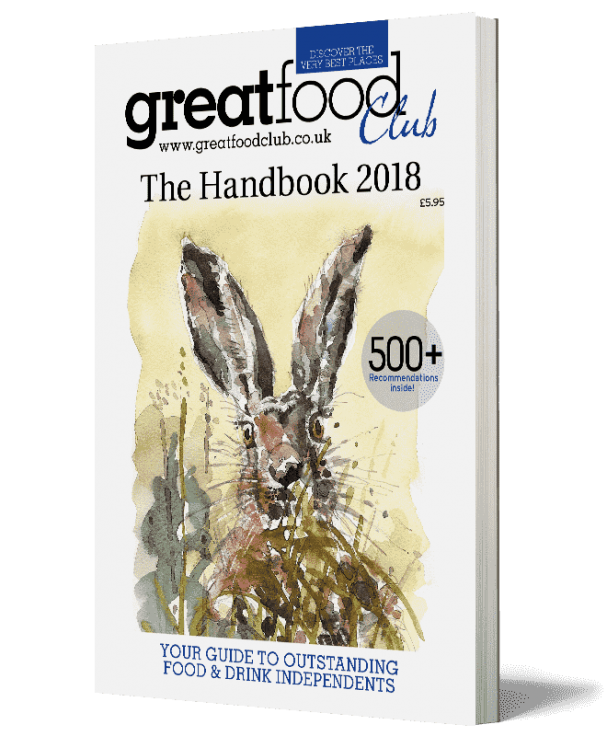 “Bigger and better than ever, the 132-page Great Food Club Handbook 2018 is available to buy now for £5.95 including postage. 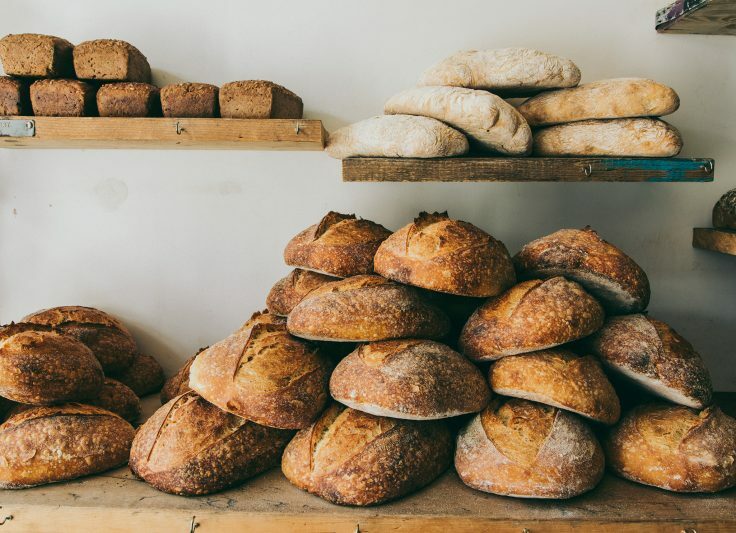 The publication has one simple aim: to guide you to some of the best independent restaurants, pubs, farm shops, breweries, food producers, delis and cafes. 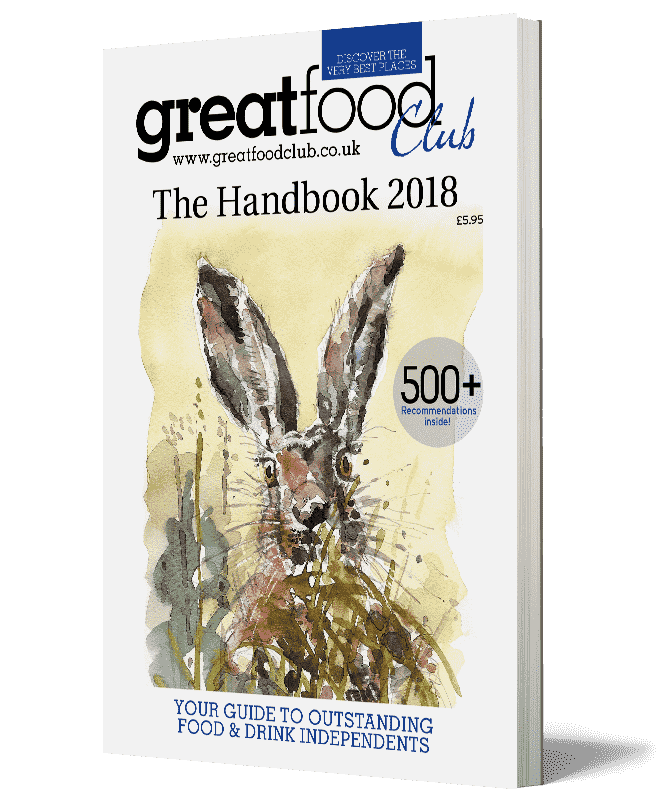 If you are a member of The Great Food Club you are entitled to 10% off all of our courses. Take a look at their website to see what other great offers there are – and who else has been included in their handbook of independent food and drink hotspots.